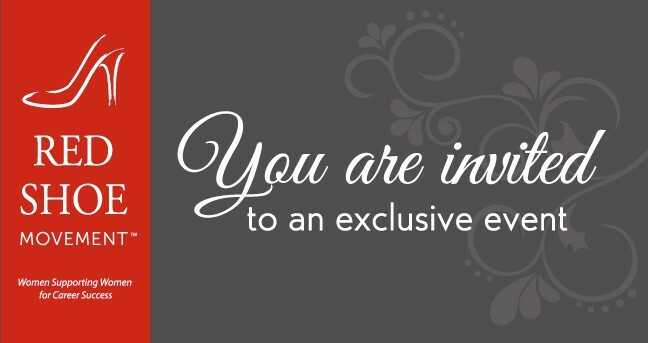 The Red Shoe Movement is once again hosting their annual event, fixated on women supporting women for career success! 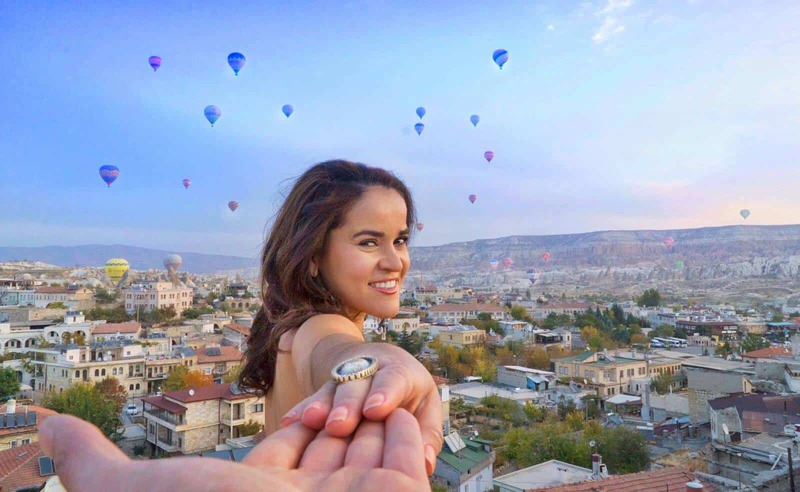 The objective is to increase female representation at the highest levels of decision-making. 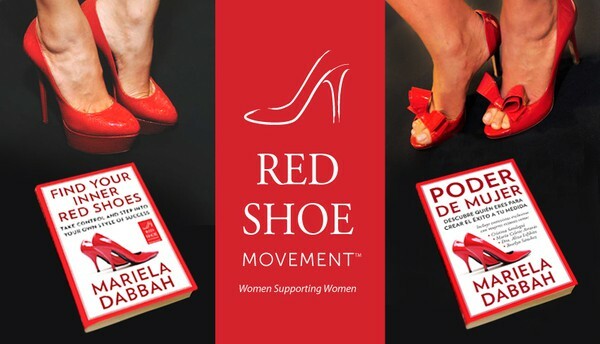 Where it first began rooted from a remarkable book written by the exceptionally talented award-winning best-selling author Mariela Dabbah, Find Your Inner Red Shoes: Step Into Your Own Style of Success, (Poder de Mujer: Descubre quién eres para crear el éxito a tu medida). Leveraging Generation Y’s Tech savvy to achieve better efficiencies for your company.